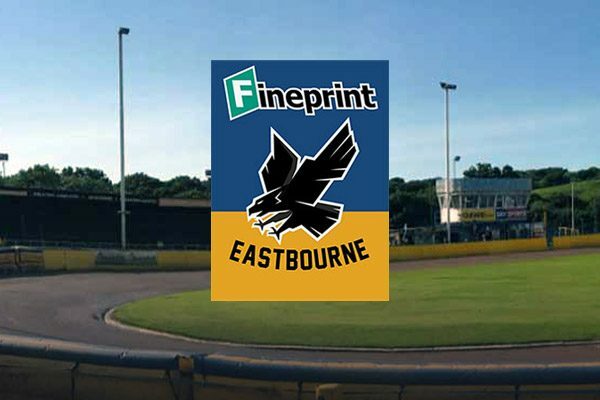 Eastbourne’ Eagles’ Director of Speedway, Jon Cook, has issued a “call to arms” to all fans and supporters. His rallying cry comes as the club prepares to re-enter professional speedway with eyes set long-term on a return to what Cook still terms the Elite League. Cook said: “There is an extraordinary buzz around Arlington. “We are capturing everyone’s imagination with the exciting all-British rider line-up and with the tremendous amount of the work going on in the background, led by fellow director Ian Jordan, and the returning promoters Trev (Geer) and Mike (Bellerby). “Last week, we have unveiled a fantastic new website with Eagles TV and people can see we are putting down solid foundations. “We are building on the work that Martin and Connor Dugard did in keeping speedway running and to give us the new generation of Kamikaze Kids. Cook said now was the moment for supporters to swing behind the Eagles and show their full support. He said: “We have some incredible sponsors returning, but we have room for more. “We will have season tickets available shortly for those who want to show the ultimate fan commitment to their beloved Eagles. Cook, who due to his commitments with long-term friend Martin Dugard as new stadium proprietors, will be Eagles Director of Speedway. He added: “Last season I had the extremely painful experience, along with a great many others, of seeing a speedway close for redevelopment,. 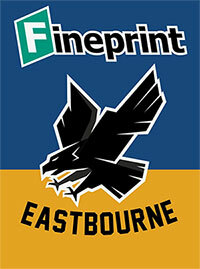 This can’t ever happen to the legendary Eastbourne Eagles. Cook along with the new management team will be at Arlington for an informal meet the fans session from 2- 4pm on Sunday, February 3. *Press and practice will be on Tuesday, April 2. *Season tickets details will be available on Wednesday 30th Jan.
*Fans’ forum on Sunday, February 3, At the Arlington Stadium Club house from 2-4pm.